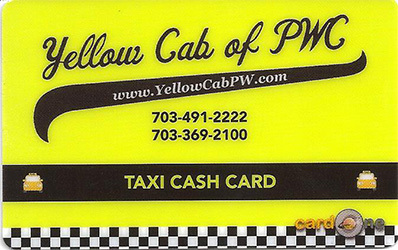 By purchasing a prepaid cab fare card for your teenager, you are providing a safe and sober ride home and your teen is honoring their pledge. Adding our app to your teen's smartphone will allow them to book a cab and track their cab so they know a safe and sober ride will be there promptly. CLICK HERE for details on how to get your card today. Scan the QR code above to install our App on your Smartphone. Creating a Contract for Life establishes a foundation for trust and caring. Such a contract is designed to address communication between parents and theit teens about highly risky decisions related to drugs, alcohol, related behavior, and peer pressure. Such issues are often confusing and difficult for young people to address on their own. This level of communication between parents and their child is critically important to help them make healthy decisions. There are many options available on the Internet to create a unique Contract for Life in your family. One such sample can be found on the SADD website. Set a good example - your children are watching. Talk with your kids early and often about this essential topic. Teach your kids to listen by listening to what they say. Read between the lines. Your child may find it difficult to truly say what is on their mind. 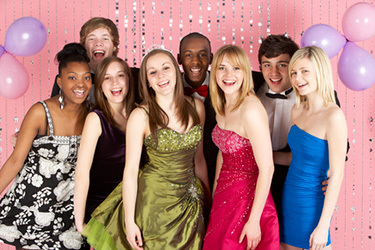 Make an extra effort to understand your teenager's friends, circumstances, and world. Respect your child as you want to be respected. Try to work together as partners. Remind your loved one that you love them and care deeply about their safety. Commit to your teen's health & safety and Pledge to provide them with a SAFE & SOBER ride home, no matter the circumstances. Pledge to remain drug & alcohol free and to NEVER drive while impaired or ride with an impaired driver.